I said I’d be back today with another post on mental health. You’d be forgiven for thinking that’s not the case, looking at the title of the post, but this woman has done so much to normalise mental health issues and to encourage people to recognise that it’s ok not to be ok that she deserves a little shout out. 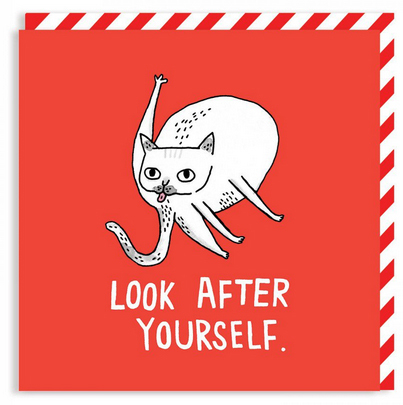 Gemma Correll is a British designer/illustrator and has created loads of little pick me ups for those moments where you need a bit of reassurance that you’re not alone and that this too shall pass. Here are some of my faves. 1. Whenever I get stressed out with my workload, my colleague and friend always says “you’ve got this”. And she’s right! This postcard reminds me of her. 2. 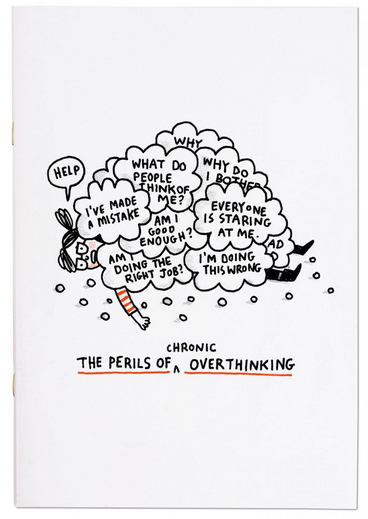 If you struggle with anxiety and depression, chances are you’re an over-thinker. I’m sure most of us can relate. 3. We all need a reminder to look after ourselves sometimes. 4. I feel like she totally gets me! 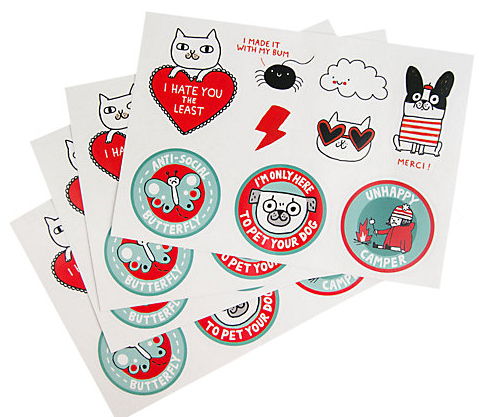 I totally need these stickers for my bujo. 5. 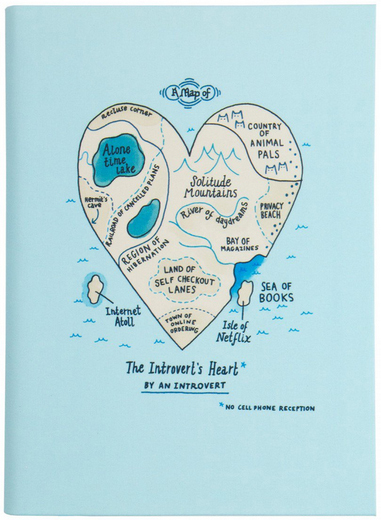 This introvert’s journal is one of my favourite things in the world. It doesn’t just look great on the outside but it has a great layout too – perfect for a frazzled blogger! 6. I love how relatable and funny everything is, rather than serious and patronising. 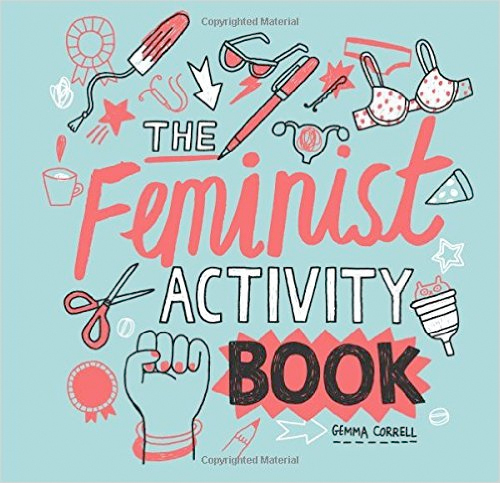 The Feminist Activity Book was the first thing added to my Christmas list this year. It’d make a great stocking filler for a lot of people I know, come to think of it. 7. 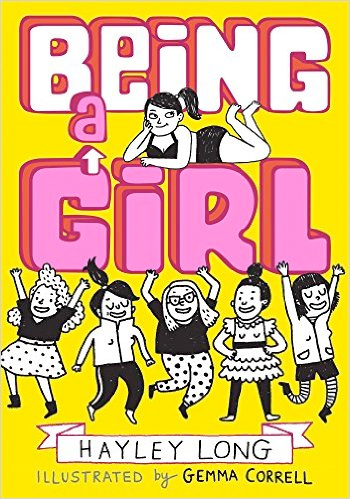 The book, Being A Girl, looks like the kind of thing I could have done with a decade ago. Totally still want to read it now. 8. Already convinced that this girl is awesome? 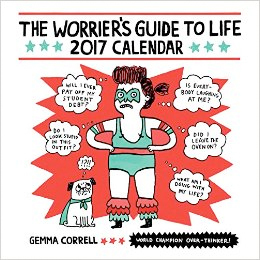 Her book, The Worrier’s Guide to Life, sounds like it’s gonna be pretty epic too, right? It’s even available as a calendar! 10. 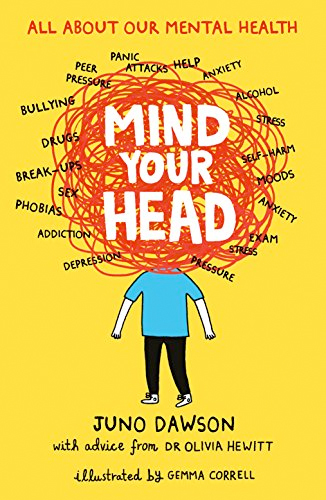 She contributed to this awesome book about mental health problems and young people. I’d never come accross Gemma before but I too love her stuff!